In two weeks’ time we will be showcasing our yarns and knitting accessories in the City of London at Yarnporium. 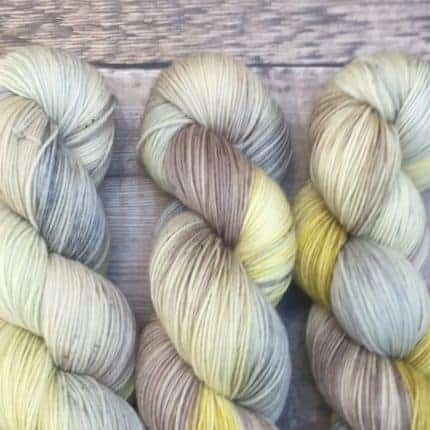 I have been dyeing up lots of new colours for the show to really showcase what West Green Loft Yarns is all about. Please visit the shop and sign up to receive a discount off your first order!